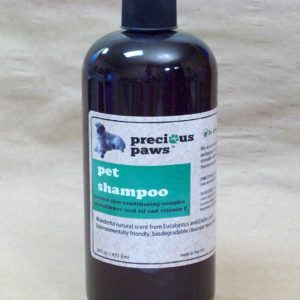 Our “Precious Paws” line includes a Eco Pet Shampoo Bar for pets. 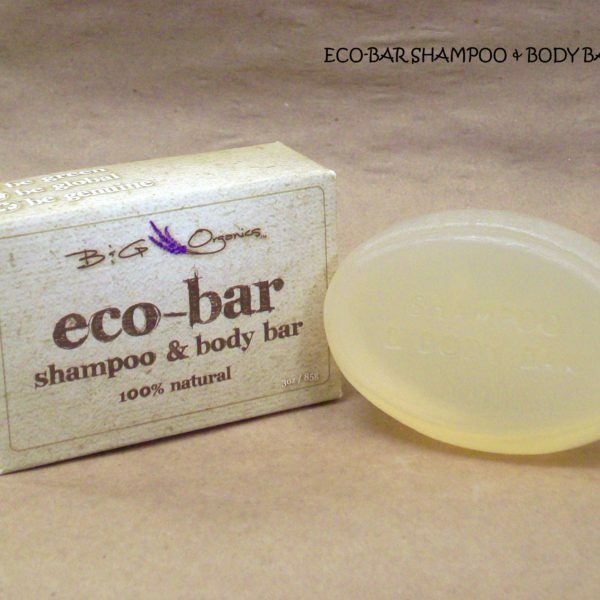 It is a perfect shampooing bar for your pets big and small. It is 100% Natural, Biodegradeable Glycerin based soap which contains Vitamins B, C, and E to moisturize your pet’s skin and help it and their coat stay healthy and beautiful. We add Organe Essential oil to keep your Pet smelling great and add Lemongrass Essential oil, Cedar Essential oil, Citronella Essential oil and Marigold Essential oil to help keep bugs off of your pet Naturally. We have performed several free dog washes with this Eco Pet bar and the dogs and pet owners love it! On a personal note a friend of ours had a great dog who was 15 years old and incontinent and she was able to wash her dog 10-15 times a day with our Eco-Pet bar in order to keep him clean and was grateful for how our Eco-Pet kept her dog clean and smelling great until the end of his life. Glycerin: Glycerin soaps have long been recognized as best for a completely pure body wash. Glycerin soap is different and in many ways better than other soaps for several reasons. 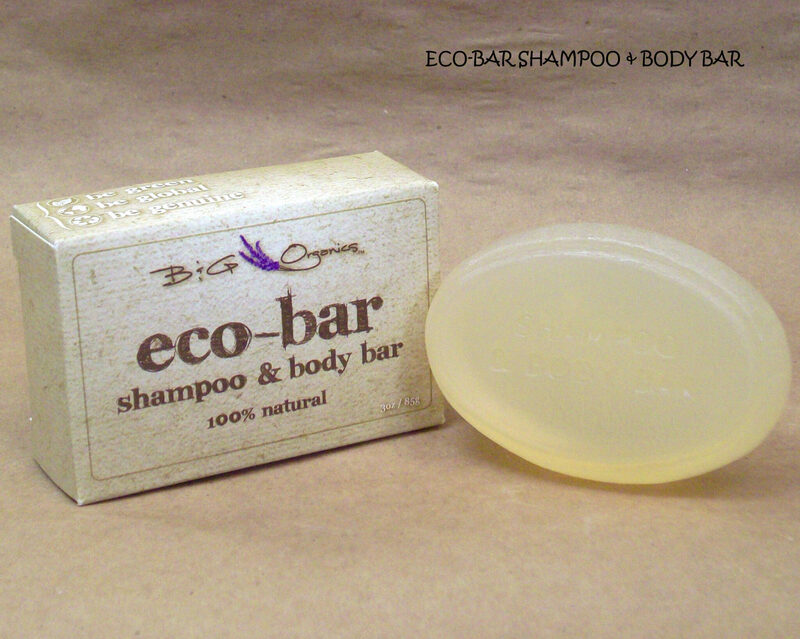 First of all glycerin soap is a natural soap, hand-made from a 100% vegetable base. Unlike regular detergent soaps made in the factory that are full of preservatives and chemicals used to make the soap smell good or increase lathering, glycerin soap uses none of these. Detergent soaps are noticeably more harsh and drying than glycerin base soaps on your skin. Since Glycerin is a natural moisturizer and a humectant, its natural properties moisture from the air to the surface of your Pet’s skin and at the same time pull impurities from deep within your Pet’s pores. Glycerin soaps are formulated to moisturize, heal, and protect this giving your Pet’s skin conditioning that detergent soaps don’t. Organic Soybean oil is considered very beneficial for the health of your Pet. It is a rich source of linoleic acid, contains vitamins such as B vitamins, Vitamin E and Vitamin K. Linoleic and linolenic acids help your Pet’s body to absorb nutrients, which is important for good health. According to studies, natural compounds of Soy oil are extremely good for keeping your Pet’s skin healthy. Cottonseed oil is pressed from the seeds of the cotton plant. It is rich in Vitamin E, palmitic acid, oleic acid, linoleic acid and has a natural sun protection factor, resisting up to 30% of UV rays. In addition to its sun protection properties, cottonseed oil is has anti-aging and moisturizing properties and helps the skin to retain moisture. Coconut oil benefits can be attributed to the presence of lauric acid, capric acid, and caprylic acid that combined give it powerful antimicrobial, antioxidant and antibacterial properties. 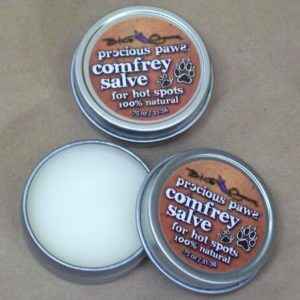 It is an excellent conditioner and helps the re-growth of damaged coats on your Pet. It also provides the essential proteins required for nourishing and healing damaged hair. Vitamins B,C, and E are added too moisturize and heal the skin. Lemongrass Essential oil, Cedar Essential oil, Citronella Essential oil, and Marigold Essential oil are added as natural repellents to insects.